Esquite bed and breakfast available at BlueBell Inn, Lound, Retford. 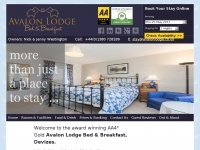 Top quality modern bed and breakfast just outside Retford, in the countryside village of Lound. 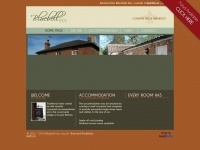 Bed and breakfast, B&B accommodation in Retford and close Clumber Park, Sherwood Forest .. 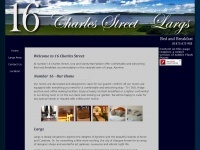 Bed and Breakfast Accommodation in Largs, Ayrshire, Scotland. Warm and welcoming B and B. Choose an Inverness b&b from the best selection of bed and breakfast Inverness, b&b Inverness and Inverness accommodation. Glebe House Muston bed and breakfast lies in the heart of Leicestershire's tranquil Vale of Belvoir. This fine Georgian house was once the Rectory and stands next to Muston village church. 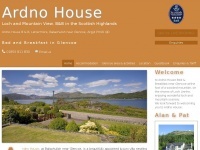 Welcome to Ardno House in Ballachulish near Glencoe, Scotland. 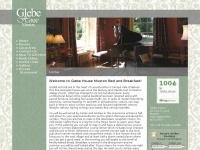 Luxury Bed and Breakfast with stunning loch views and mountain scenery. Book with us today! Madison House Guest house Bed and Breakfast B&B located in Southampton Free Wifi and onsite parking. situated one mile from city centre. 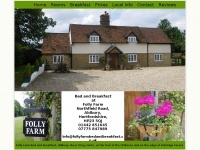 Folly Farm Bed and Breakfast, B and B, Aldbury, near Tring, Herts at the foot of the Chilterns offers Luxury rooms and a delightful breakfast, near Berkhamsted, Pitstone, Ivinghoe, Marsworth. 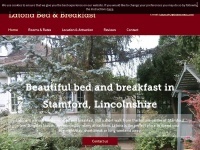 british-bed-breakfast.co.uk - Find Bed and Breakfast accommodation in Britain | Guest Houses | B&B | Hotels | England | Scotland | Wales | ..
British bed and breakfast accommodation. 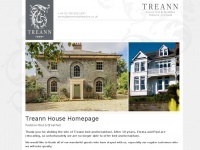 B&B's, guest houses and hotels in the Britain - England, Scotland, Wales and the Channel Islands.